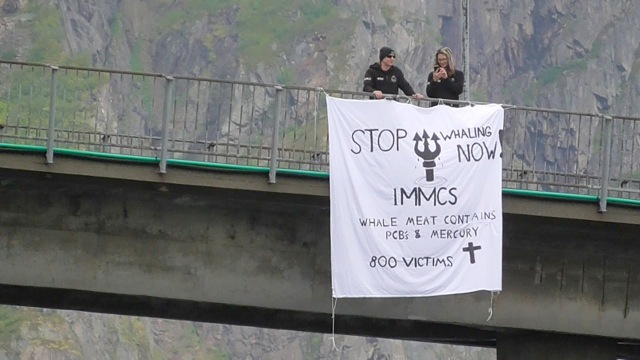 Representatives from an organization called “International Marine Mammal Conservation Society” (IMMCS) are in Lofoten, and on Thursday they demonstrated their anti-whaling message with a banner hanging from the Svinøya bridge in Svolvær. The protest happened near by the factory Lofothval AS, owned by L.Bergs Sønner (L.Berg’s sons) on Svinøya island, where the vessel Reinebuen delivered their catch at the same time. – “We were here last year, but under cover”, said Michael Tenten and Per Ola Reymert Skjæraasen, and told us they are documenting and filming to see how the whaling is done. – “We will come back next year and then with more people”, the two also said. They claim that there is a purpose to document the whaling in the area. 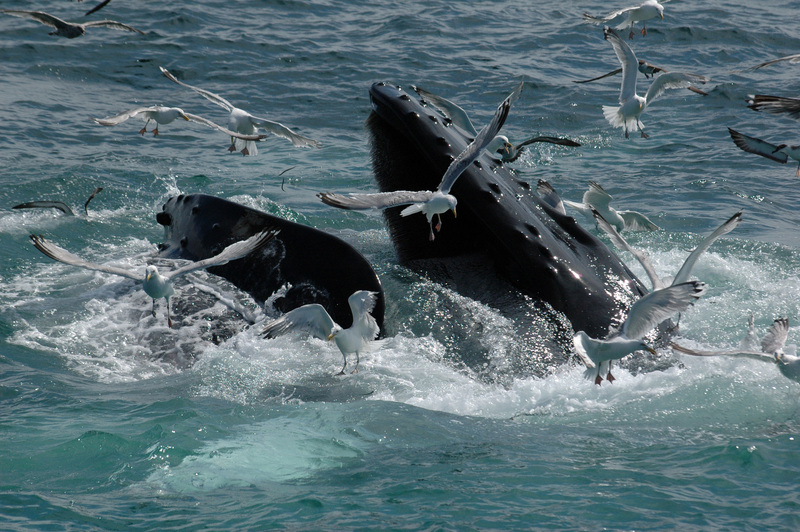 They are clear on the fact that they are opposers of whaling. The German Michael Tenten saaid the hunt should not be happening in the 21. century. – “It ia a cruel act”, he states. The Two pointed out international law and also claimed that the whale blubber dumped into the harbor. 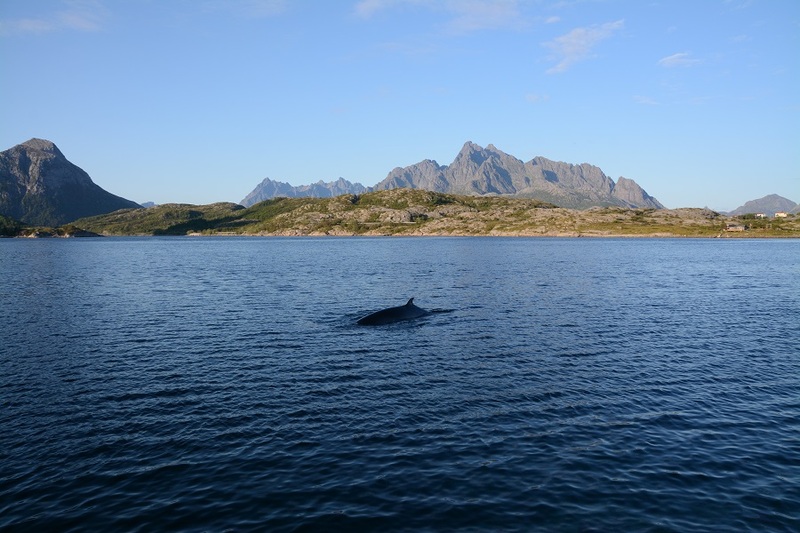 On Facebook IMMCS reports observations of boats in Lofoten where the activists followed the boats by foot and and also looked for whales in the Vestfjorden. The two observed activities in Svolvær by Lofothval AS and in Hopen by Hopen Fisk AS as well. They also mention the use of aerial drones to take pictures. 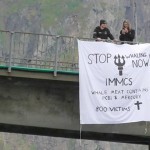 IMMCS writes on their web page that they defend marine wildlife and that they use former military personnel and military tactics at sea. They say here that they they have an enforcement role to physically stop transactions and stop illegal whaling and fishing. 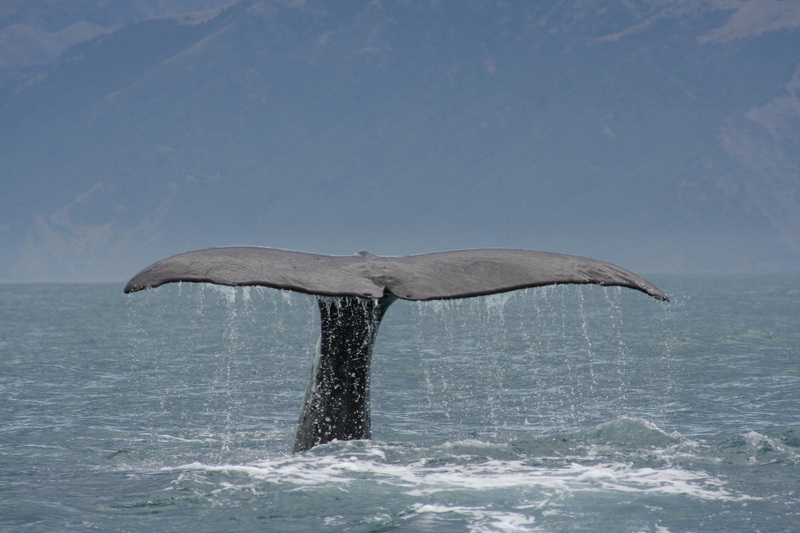 International Marine Mammal Conservation Society has a base in The United States, California and a department in Stuttgart, Germany. The Skipper Bjørn Andersen on Reinebuen commented the demonstration when he and his crew unloaded the cargo. He talks about management of the population and of a resource. – The acivists have to address the Parliament that decides that whales shall be shot, says Andersen. He also states that earlier happenings with anti whaling activists around the whaling industry are to be taken seriously. Previous Previous post: News nr. 5: The “official” hunt begins! News about operation Whale Defence Norway!! News nr. 5: The “official” hunt begins!